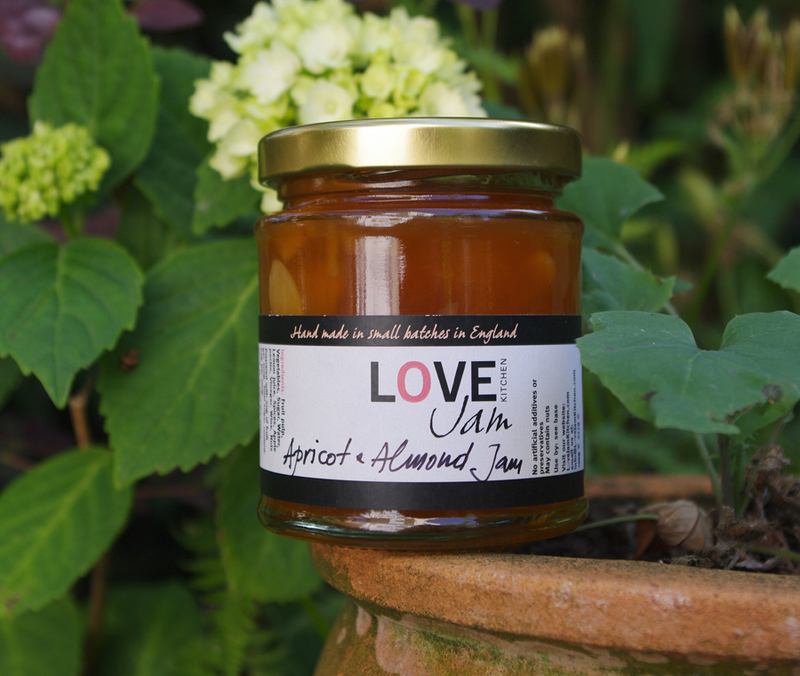 Apricot and Almond Jam. New. In stock. Small batch. More info to follow.